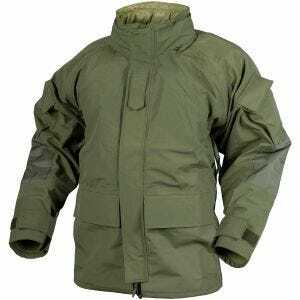 Developed in the 1980s for the U.S. Army, the ECWCS is a protective clothing system with the waterproof jacket as its key element. 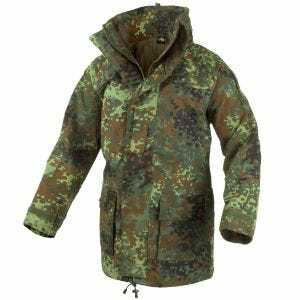 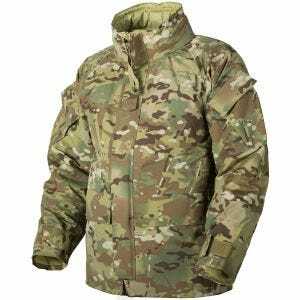 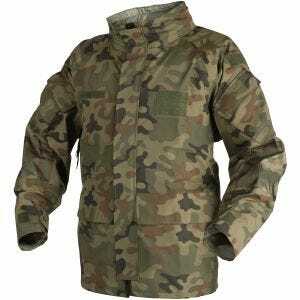 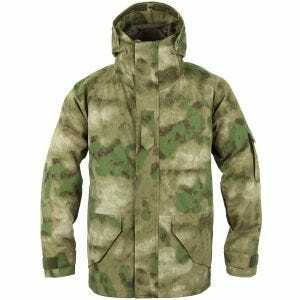 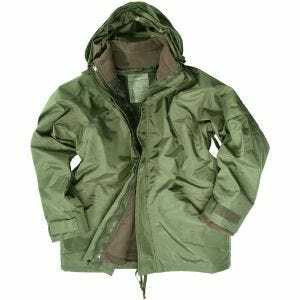 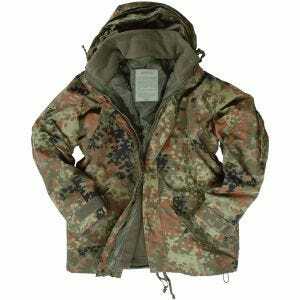 Military 1st offers a wide range of quality ECWCS jackets in a variety of types, colors and camouflage patterns, and from such a well-known brands as Helikon and Mil-Tec. 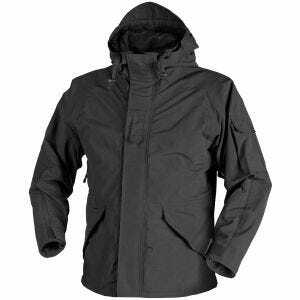 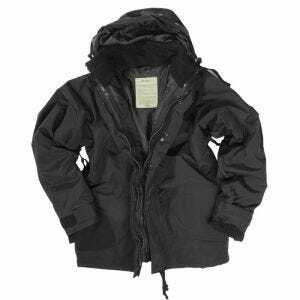 Perfectly designed, tough and comfortable, the ECWCS jacket is perfect in all weather conditions and ideal for all general outdoor enthusiast.